Quite impressive! 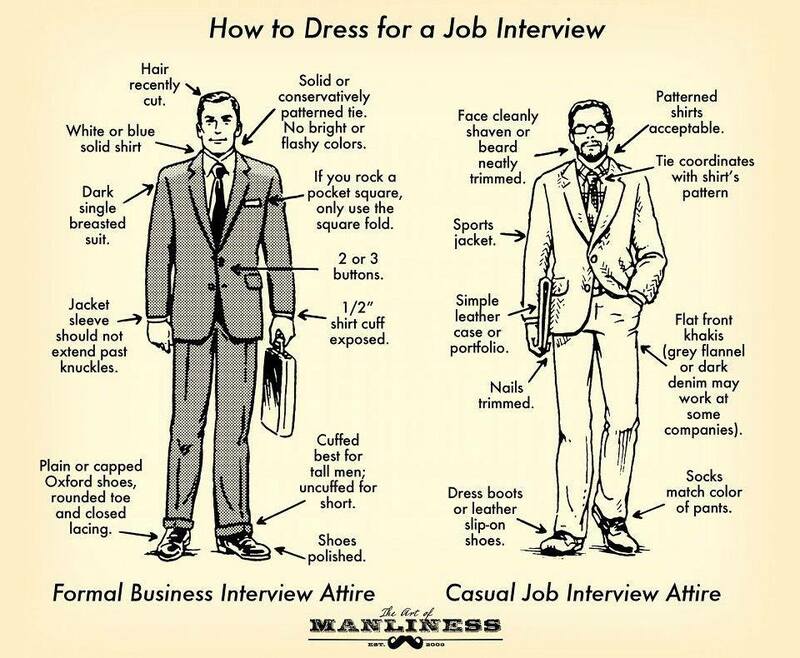 Normally we used wear formal wear for any interview apart from that we go for casual wears. But for different field different the requirement of dress code is also different. Awesome tips for interview. Thank you for sharing with us.